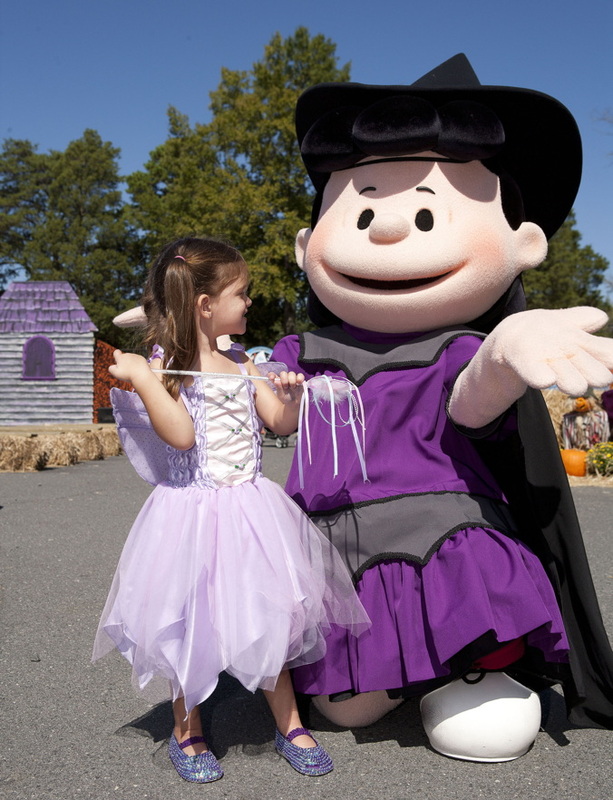 The cool fall air means family fun at Dorney Park, which hosts several special events during the season. New in 2014, Sunday is being turned into "FUNday" with the addition of an Oktoberfest style meal that will satisfy even the largest of appetites. Being held on September 21st and 28th, Oktoberfest features and "all you can eat buffet" that features themed dishes such as Foot Long Frankfurters and Apple Roasted Pork. The park has made great strides with both the quality and value of their food product, headed by their new Executive Chef. I would expect some rather tasty treat to be served during Oktoberfest! It wouldn't be Oktoberfest without a cool beverage, and the park will have a selection of individual 12 oz samples or a flight of 7 oz samples of Sam Adam's seasonal brews. A nice selection of brews will be available, including Jack-O Traveler, Samuel Adam's Oktoberfest, Angry Orchard Hard Cider, Samuel Adam's Boston Lager, and Blue Moon Harvest Pumpkin Ale. Also being held on these Sunday "FUNdays" is Boo! Blast, a no-scare daytime Halloween celebration for kids. A big part of the Blast is Howl-O-Fest Cove, a special area located in the water park that is filled to the brim with activities. Kids will love finding a petting zoo with friendly animals such a goats, sheep, ducks, chickens, cows and more. A hay bale maze and mask making will keep kids busy, then they can head to Trick-or-Treat Street to see happy costumed characters and get a treat. The Magic Express and Spooky Spinners kiddie rides will also be in operation. Boo! Blast also has live entertainment like the Spooky Tunes Dance Party and Mother Goose Stories, and everyone loves the Children's Costume Contest that is held twice daily. And this is only some of what is offered during Boo! Blast - there's even more activities and fun each day. While the daytime is family friendly fun, the evening bring Halloween Haunt, celebrating seven years in 2014. Watch for full coverage of that even on NPN soon!